The Visual Effect that I'll be creating is a chained Area-of-Effect spell based heavily on a World of Warcraft (WoW) theme. Having played this game consistently over many years it makes sense to stick with something I know and love, specifically the Priest class. 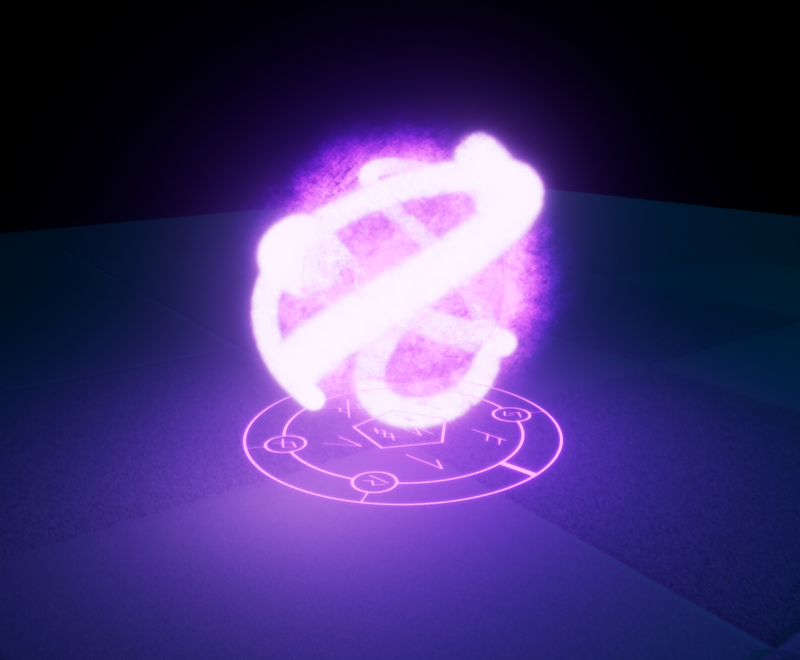 World of Warcraft has a great array of spells in it's arsenal but I believe my concept is unique enough to not be a carbon-copy whilst fitting in with the style and theming of WoW. The Priest in WoW is heavily based on being a Holy character and supporting other characters by being a Disciplined healer, however they also have a darker side, Shadow, to deal large amounts of damage. I shall be portraying both sides of the Priest in this effect. 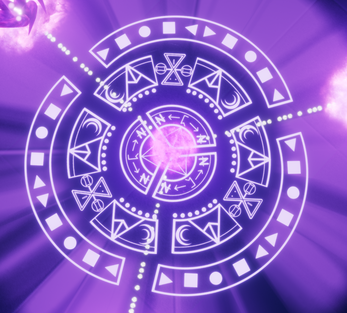 The effect I’m creating is to directly reflect the two sides of the Priest class within one spell, whilst in the effects/spells IDLE state a gentle stream of healing occurs to those nearby, however when any opponents come to close to the spell it activates it CHARGING state turning the spell from a Area of Effect heal to and Area of Effect damage. 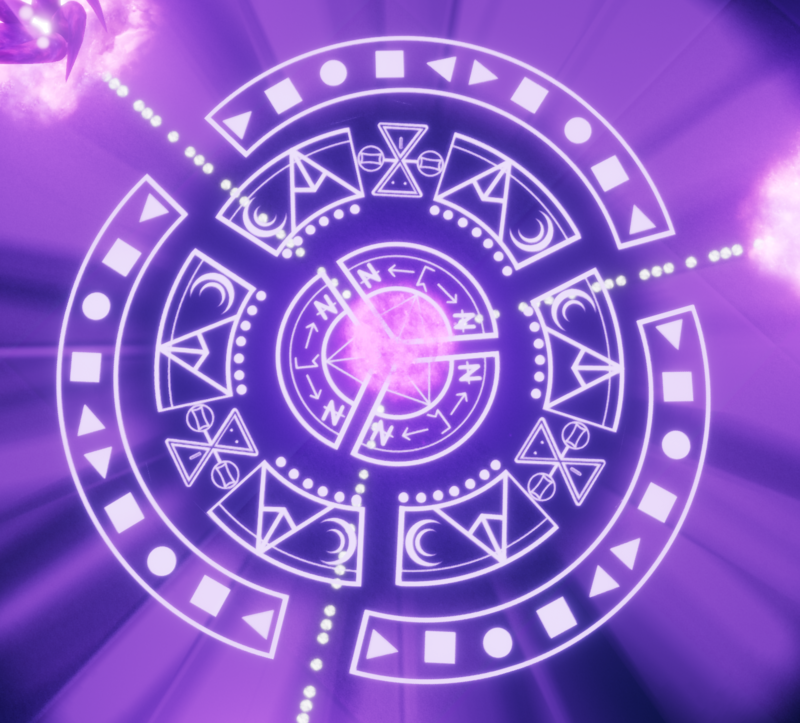 To reinforce the feeling of the ‘good & evil’ sides of this spell whilst the spell is in it’s good form, in this case it’s IDLE, everything is slow and calming. In contrast to this when in the other states and it’s ‘evil’ form everything is faster and more chaotic. I have learned a great deal during this competition, mostly about blueprint communication with VFX, but I’ve also vastly improved with my timing. If I had more time to work on this I would probably spend longer making the portals & tentacles look better and tighten up all the timing even further. I do need to continue to experiment more with colour which is what I shall be experimenting with next. 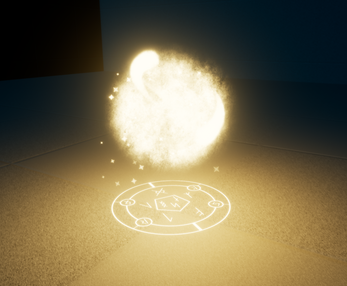 I’ve become more confident with creating more complex VFX in Unreal Engine 4 and shall continue to push myself. Open up the Unreal Project and press play, then sit back and relax.